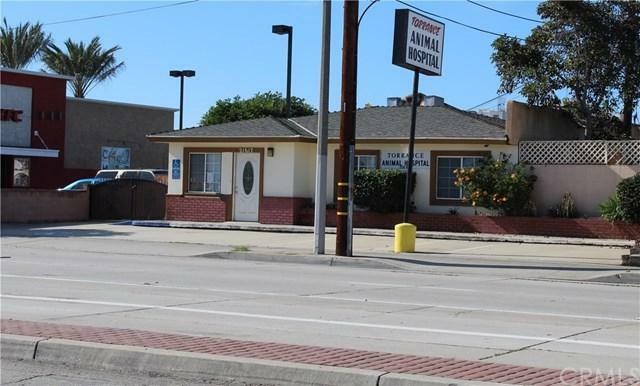 This Mixed Use building is in a great location of Carson. On Figueroa St near the corner of Carson Ave next to KFC. Current use is grandfathered in as a Veterinary Hospital Satelite. There are many other commercial, retail and office uses in this MU-CS zone. See attached supplements for zoning information.Contact Carson Planning Dept. They are very helpful and can answer your potential use questions. Near the 51-unit Veteran's Housing Complex, Harbor-UCLA Medical Center, 110 and 405 Freeways.